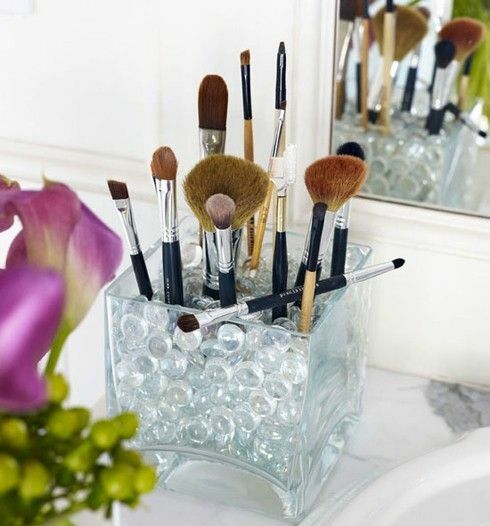 Are you fade up of rearranging your bathroom each time you get a makeup? Does it looks so messy,here you can find the solution. Now arrange your stuff in a much simpler yet easier way,that give an additional freshness to you with your makeup.